Nicholas comes to the Board with some 11 years’ experience as a board and committee member of a number of community organisations. He has been Secretary and Chairperson of the Ella Community Childcare Centre, following which he was soon asked to nominate for the Board of the Ella Community Centre – a centre that delivers programs to the elderly and people with disabilities. He has now been on that Board for seven years, serving on its Governance Committee and chairing the Human Resources Committee. 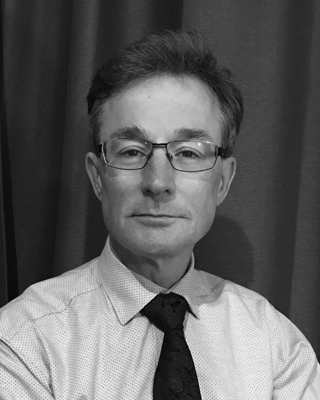 Nicholas is currently Associate Director Industrial Relations at Transport for NSW, prior to which he held a similar role at the Department of Premier and Cabinet. Nicholas also spent 8 years with the Opera Australia chorus.